An apocalyptic film set in near future, “The Girl with All the Gifts” is based on phenomenal word-of-mouth bestseller by M. R. Carey of the same title starring Glenn Close, Gemma Arterton, Sennia Nenua and Paddy Considine. 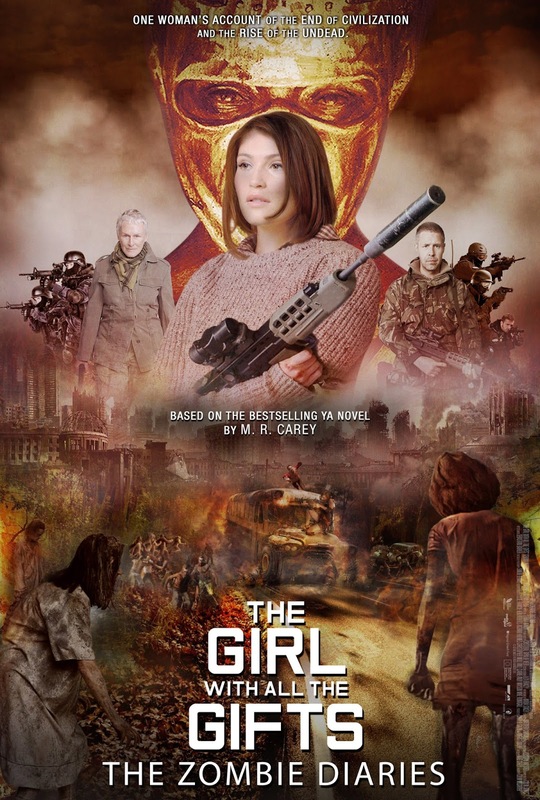 “The Girl with All the Gifts” is set sometime in the future where the majority of mankind has been the victim of a rapidly destructive infection. The fungus that causes havoc Special induce the human body to take control over the nervous system, and of those infected, that is starved quickly lose their personality, their own humanity and healthy people of meat to feed. The city is protected healthy living, or become guberálókká, that upon hitting dangerous gangs are trying to survive the situation. Meanwhile, a well-protected military base in particular children - including Melanie - are kept out of the reach of each other and testing their academics. They are also starved, however, retained their human qualities, in fact, extremely high intelligence. Scientists hope to help - or rather their use - manage to find the antidote against the devastating virus. Every morning, Melanie waits in her cell to be collected for class. When they come for her, Sergeant keeps his gun pointing at her while two of his people strap her into the wheelchair. 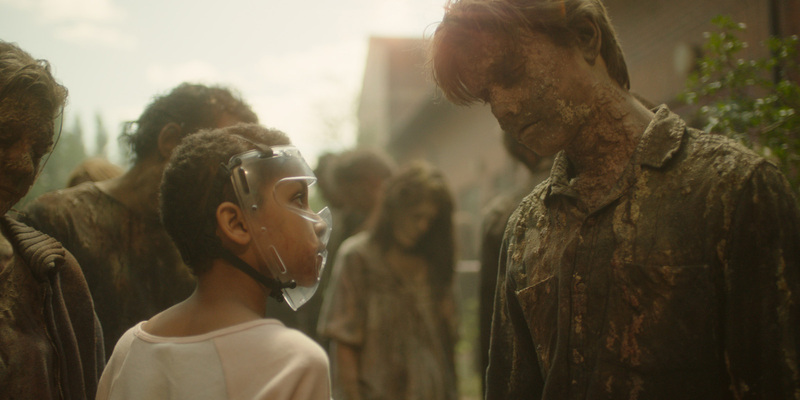 “The Girl with All the Gifts” will open November 16 in cinemas from Pioneer Films.